We are the best at ceramic tile grout cleaning. Ceramic tile requires a deep clean to get past the surface. It’s a simple for Air Duct Cleaning Katy to give a professional tile and grout cleaning and to service your ceramic tile and grout to make it look brand new. We have every professional tool that will clean your grout and tile perfectly. Give our customer service associates a call to schedule your appointment today. 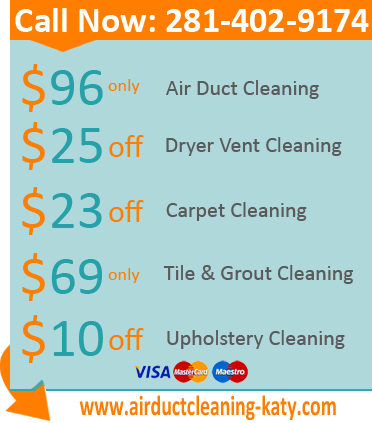 Air Duct Cleaning Katy is a full home cleaning Service Company. Now there is no need to spend countless hours scrubbing and cleaning your tile and grout and seeing zero results. Grout can be extra stubborn to clean. We have the industry standard equipment and we use products that hard on stains but mild on chemicals. We are professional tile and grout cleaners and offer nothing less than great customer service and effective cleaning methods. 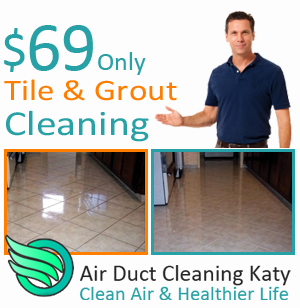 Give Air Duct Cleaning Katy a chance to clean your tile and grout. While removing grout may sound like a simple task, it actually can become very costly if you don’t have a professional tile and grout cleaner do it for you. We save you precious time and a lot of money by cleaning your tile and grout right the first time. We have specific tools that will cut the greasy build up on your tile floor and clean the dirt from your grout. Air Duct Cleaning Katy will get your whole floor clean. Tile in your kitchen is different than the tile in your bathroom. In your bathroom your tile is subject to wetness from the shower and sinks which can cause mildew. While your kitchen has a lot of foot traffic. Air Duct Cleaning Katy knows how to handle both situations and give your floors a proper tile and grout cleaning. We service all of the city of Katy and Houston. Give us a call today.